Written from a Jewish Christian perspective, the author gives the reader valuable insights into the Israelite history and way of life, all the while linking it to the plan of salvation. By Alfred Edersheim. 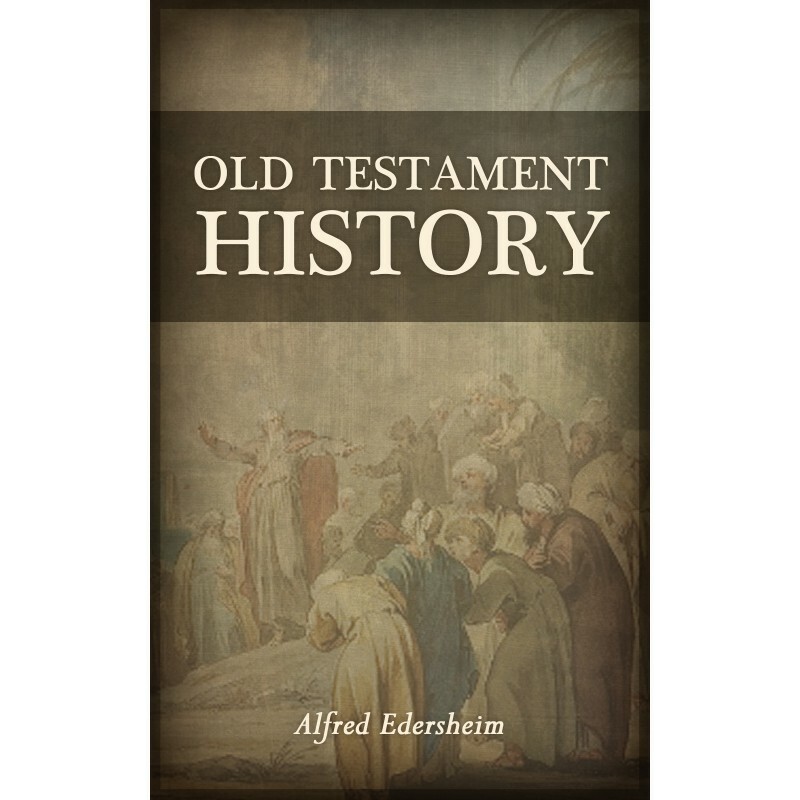 In this enduring classic, originally written in 7 volumes, Alfred Edersheim explores the broad sweep of Old Testament history. He brings to his work his immense learning and familiarity with Judaism, as well as his love for Scripture and his desire for every Christian to know and understand the story of God's redemptive work in history. Written from a Jewish Christian perspective, Edersheim gives the reader valuable insights into the Israelite history and way of life, all the while linking it to the plan of salvation.